I was sitting in the gorgeous central waiting area at Center For Hospice in Mishawaka with a client who was waiting to attend a bereavement therapy session. I realized, as I watched people from all walks of life roam in and out of the building, that most people believe hospice care has only to do with death and mourning. There’s little understanding of what all hospice has to offer. While there is a reason hospice is associated with death and sadness, it is not simply a place where people go to die. In fact, in a lot of cases, it’s not a place at all. Most hospice care occurs in home. So what is it? Hospice is specialized medical care that maintains, as best as possible, quality of life while providing comfort for patients dealing with life-limiting illnesses or terminal conditions. A patient who turns to hospice care has either exhausted curative treatments or has chosen to no longer pursue them. Typically, hospice is ideal for when life expectancy is six months or less. 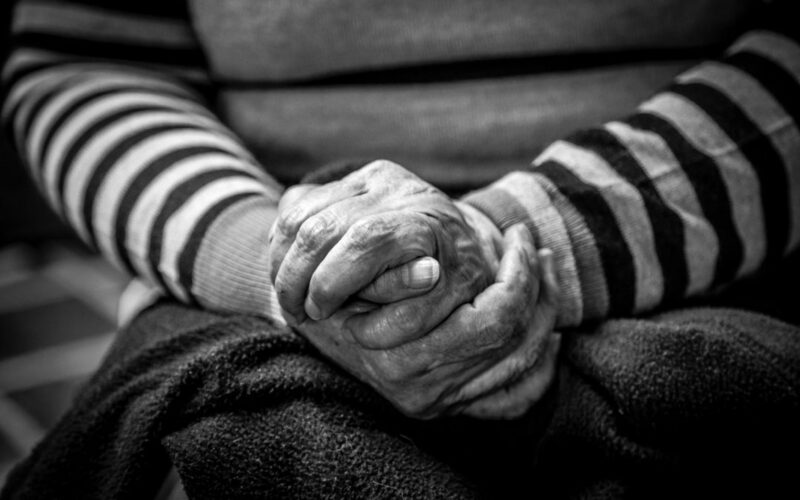 Hospice care does not seek a cure, and it absolutely does not seek to hasten death. In contrast, hospice care celebrates life by considering death as a part of the process, working to ensure the remainder of life is spent fully and comfortably. What does Hospice Care have to offer? Hospice is not only for physical care, it focuses on overall health. Emotional, spiritual, and social needs are all addressed with this kind of care. It also provides family members with information, resources, and support during the loved one’s care and after death occurs. Right here in the South Bend area are several options to choose from when it comes to hospice care. The Center for Hospice Care in Mishawaka, where I accompanied my client to therapy recently, offers hospice and palliative care, specialty programs for heart, lungs, and dementia, as well as the bereavement therapy and other supports for the family. If you’re wondering if it’s time to look into hospice care for your loved one, or you’re ready to seek it out but don’t know where to start, contact us today. We’re here to help you, whether it be in assisting you in choosing the right hospice care or simply to sit beside you as you face the road ahead.